High quality length stretch plaster tape. High quality length stretch plaster to prevent and treat injuries even in wet conditions. Light support with limited movement. 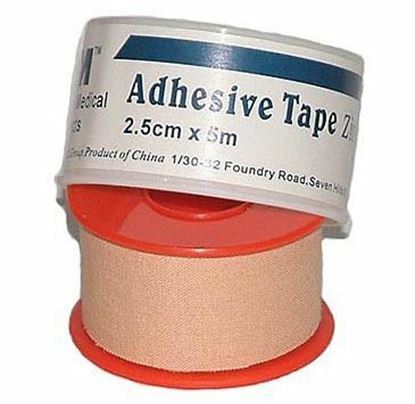 Medical quality zinc oxide 'plaster' cloth tape. Excellent adhesive properties. Also useful as rigid strapping. 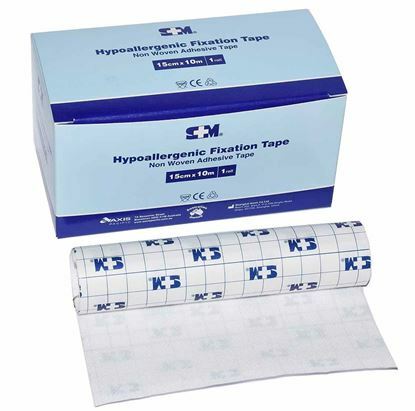 Hypoallergenic fixation adhesive "Hypafix"-like adhesive cloth, 15cm wide on a huge 10m roll. This adhesive cloth-like material flexes in any direction with body movement and is perfect for placing over dressings to keep them in place. Large size so you can easily cut it to any size and shape.